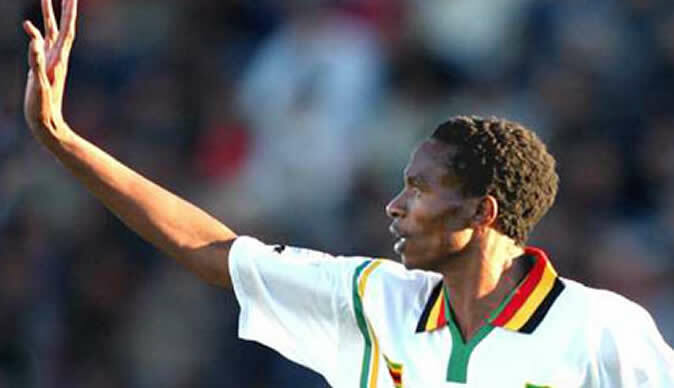 "I have done a lot for football in Zimbabwe. I started this journey when I was just 18 years old, now I am 42," Lupahla said. "My whole life has been about serving this country in football circles from club level up to national team level. "I played for the Warriors, something that many players did not manage until the end of their playing career and that deserves to be respected. Lupahla said local football should not be narrowed to a "paper" which he believes does not determine a coaches' intellectual acumen. "At the end of the day, the requirement is just a paper and I hope our local game will not be reduced to just a paper. Football goes beyond that. "What matters are the boys we will be coaching, what will we make of them if we are thrown from here to there because of a single document? "If the authorities say I must not coach then I will not force myself to do what they prohibit. In fact, I have left this for the club bosses to decide. I will just follow their decision."